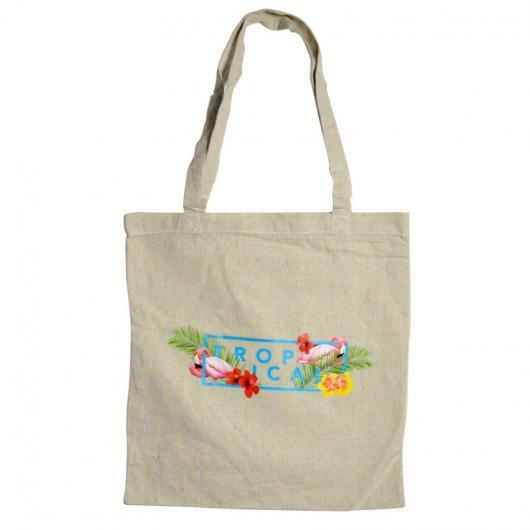 A Eco-friendly tote bag that is highly recommended to promote your brand and help reduce plastic in our environment. 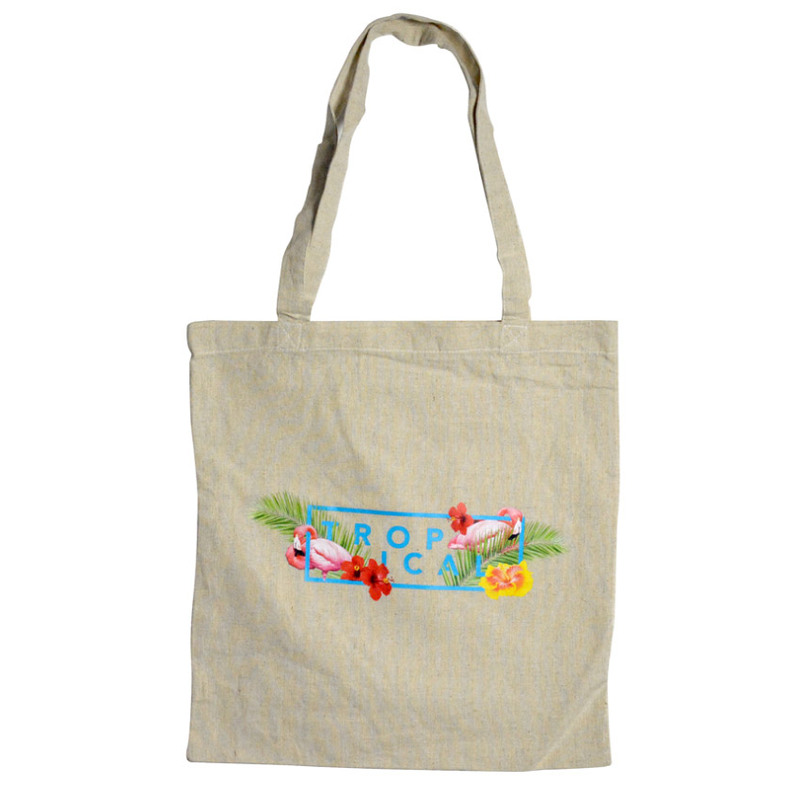 Ideal for promotional uses, trade show, arts & crafts, decorations, this hemp tote bag ensures that not only it is trendy but also practical bag for everyday use. Made from a combination of hemp and cotton fabrics for strength and comfort. 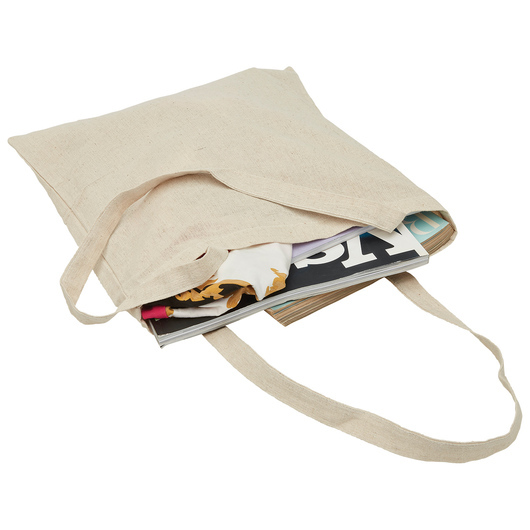 It also features a long cotton/hemp handles. This hemp tote bag is not only tough, but also an eco-friendly renewable resource that helps reduce the use of plastic shopping bags.